Rehtymno Nikoforeios Run is ready to excite young and old in the biggest and one of the most beautiful destinations of Greece, Crete. 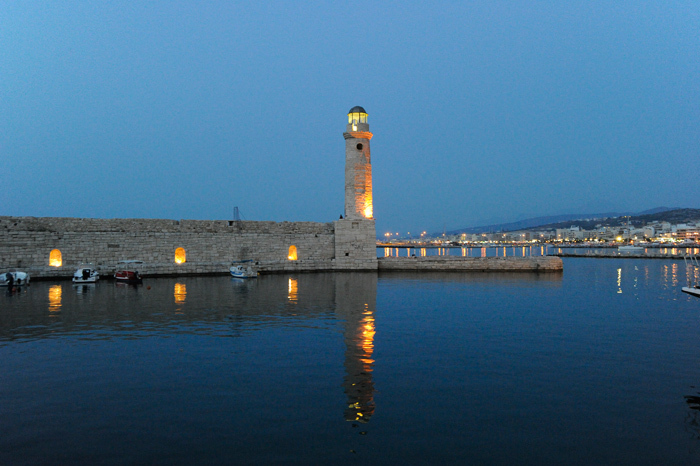 Rethymno is just one part of this beautiful island and the host of this celebration of athletism. Blessed with natural beauty and a big variety of local products, Rethymno is the perfect opportunity to mix business with pleasure; athletism with tourism. Runners will have the unique opportunity to experience the trails of this majestic location while participating in one of its great evets. 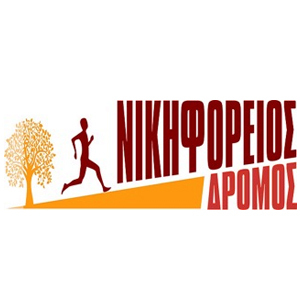 Welcome to “Nikiforeios Run” which is taking place in the region of Rethymno, one of the four regions of the majestic island of Crete. Filled with ancient history and glory, Rethymno region combines gold sand beaches and beautiful mountains. 22.6km running, 5.3km running and dynamic walking, 2*11.3km relay race, 1.2km kids running, 2km kids running. 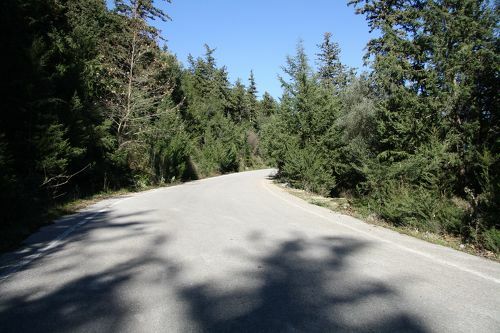 22.6km cycling ride, nature-lovers walk through the mountains. 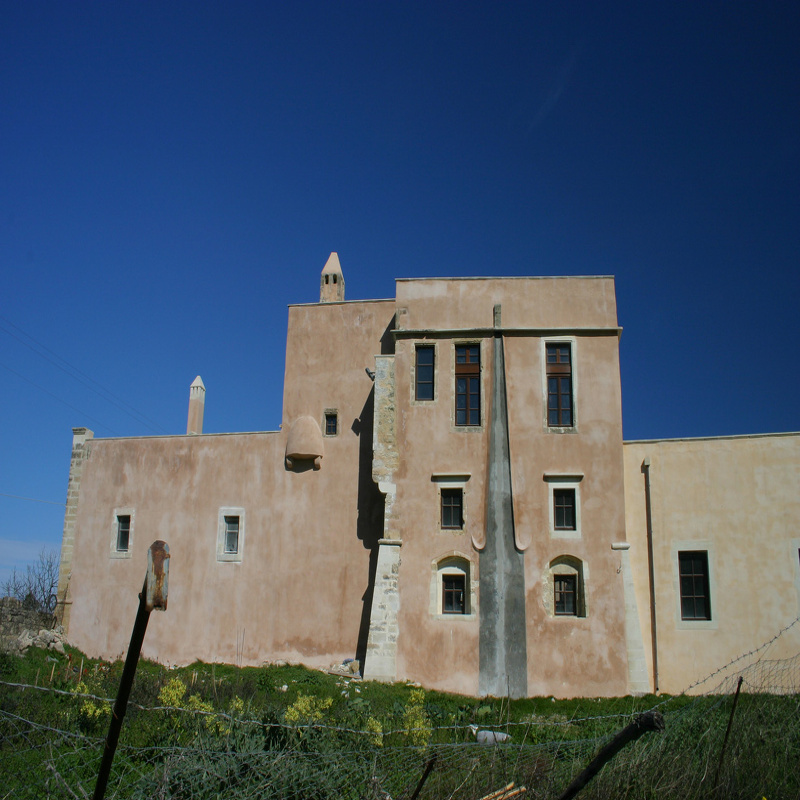 Through various small villages along the region of Rethymno in the Crete island. Participating in the “Rethymno City Race” is a unique opportunity to experience the nature of the Rethymno region and race along its beautiful graphic little villages. 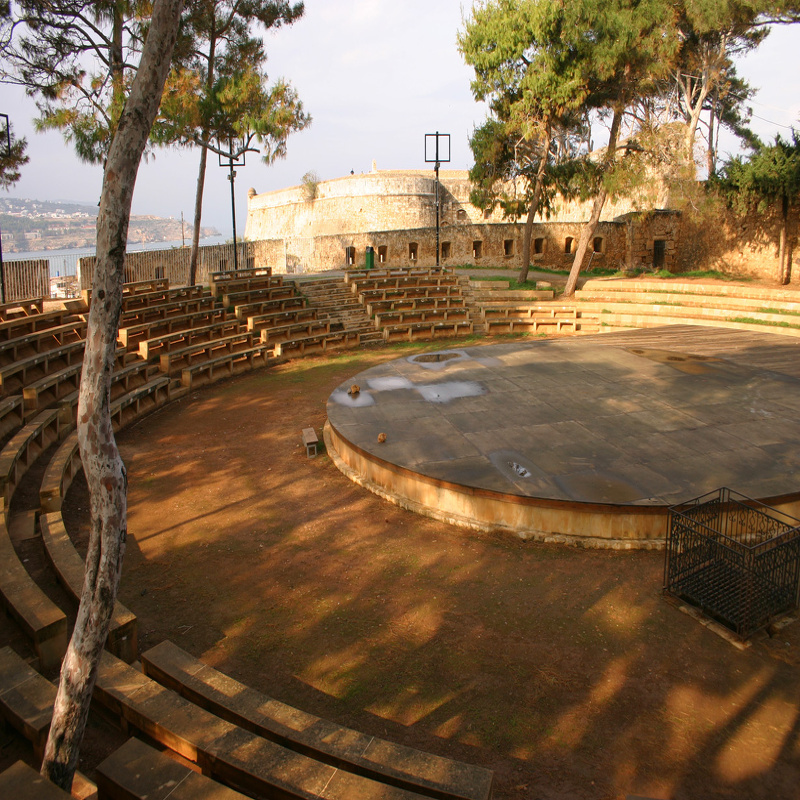 See first-hand one of the greatest ancient territories of Greece and enjoy its energetic spirit. We offer several options varying from short weekend breaks in Rethymno including your entry to the race, to a full vacation plan in Rethymno and the surrounding area! Moreover, we can offer you training plans, actual training in the streets and routes of Rethymno and of course we will run with you! Registration is open until 24.03.2019 or until a specific number of applications is reached. Participation can be obtained via online registration. An Award Medal is awarded to each of the first three winners of the 22.6km relay race and the 5.3km. The first three winners of the 22.6km running race will be given an award based in their age categories. All participants who manage to finish the race will be given a commemorative medal and a diploma. The Simple offer is addressed to those who wish to come and stay in Rethymno on their own. This offer is ideal for those who want to experience Rethymno the “running way”, and get the most out of their visit in Rethymno. We have selected the ideal locations for you, and we will suggest you the ideal vacation plan. The Simple offer is addressed to those who wish to come and stay in Rethymno on their own. It includes all the logistics of the race entry, transportation to and from the starting line, tips and advice for the specific race, training schedule depending on your personal targets and safe keeping of your belonging during the race. If you really want to feel like a champion, we are here to support you! This offer is ideal for those who want to experience Rethymno the “running way”, and get the most out of their visit in Rethymno. We have selected the ideal locations for you, and we will suggest you the ideal vacation plan. It starts from €75 per person (runner or not) per night for accommodation in a 3star or equivalent hotel. If you wish to stay longer in Rethymno, you may add as many nights as you want for an additional €40 per night per person. It starts from €150 per person (runner or not) per night for accommodation in a 3star or equivalent hotel. If you wish to stay longer in Rethymno, you may add as many nights as you want for an additional €35 per night per person. Please tell us all your requirements and preferences, how many days you want to spend in Rethymno, what other places you wish to visit and we will come back with a tailor-made offer specific for you! We can add trainings, running tours, car/bike rental, excursions, family activities and many more. In any case our offer will include the hotel arrangements, transportation to and from your hotel, participation to the race and all the logistics of the race entry, transportation to and from the starting line, tips and advice for the specific race, training schedule depending on your personal targets, safe keeping of your belonging during the race and suggested vacation plan for all the days that you will be in Rethymno. If you are a group of people, please tell us all your requirements, how many of you are running, what you like and what you do not like and we will come back with a tailor-made offer specific for you and your company! We can add trainings, running tours, car/bike rental, excursions, family activities and many more. In any case our offer will include the hotel arrangements, transportation to and from your hotel, participation to the race and all the logistics of the race entry, transportation to and from the starting line, tips and advice for the specific race, training schedule depending on your personal targets, safe keeping of your belonging during the race and suggested vacation plan for all the days that you will be in Rethymno. 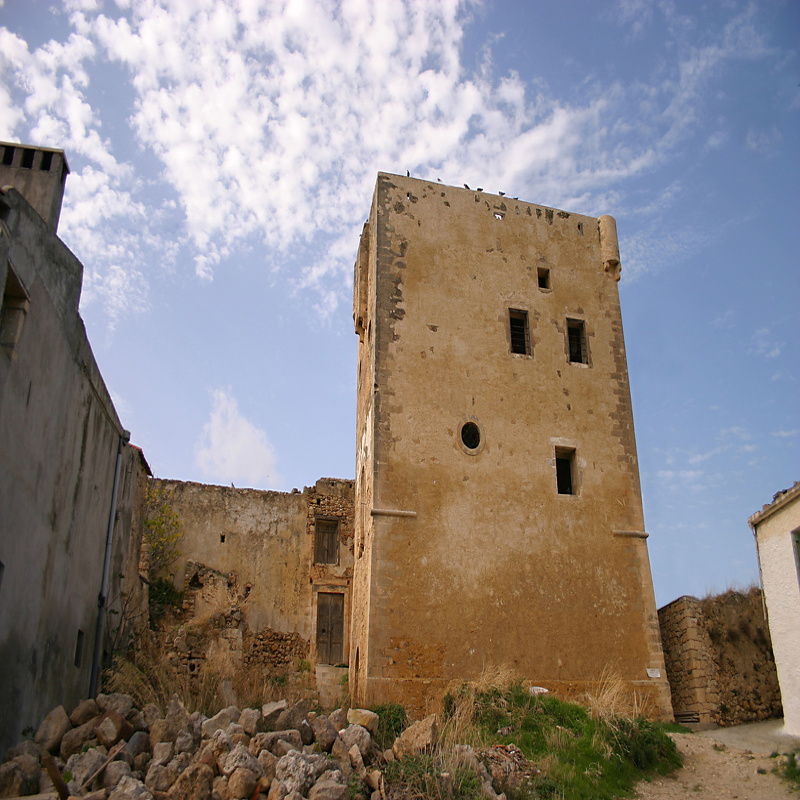 Crete is the place where myths look like history and history is like a myth. From the distant past to the present day, every place on the island has a short or long story to tell. It is the largest island in Greece and the second largest after Cyprus in the Eastern Mediterranean. Steeped in history and culture, scented by thyme and wild herbs, Crete still has enough paradise to offer with its abundance of myths, legends and history, a breathtaking landscape, an exceptional blend of past and present, and a plentitude of choices. 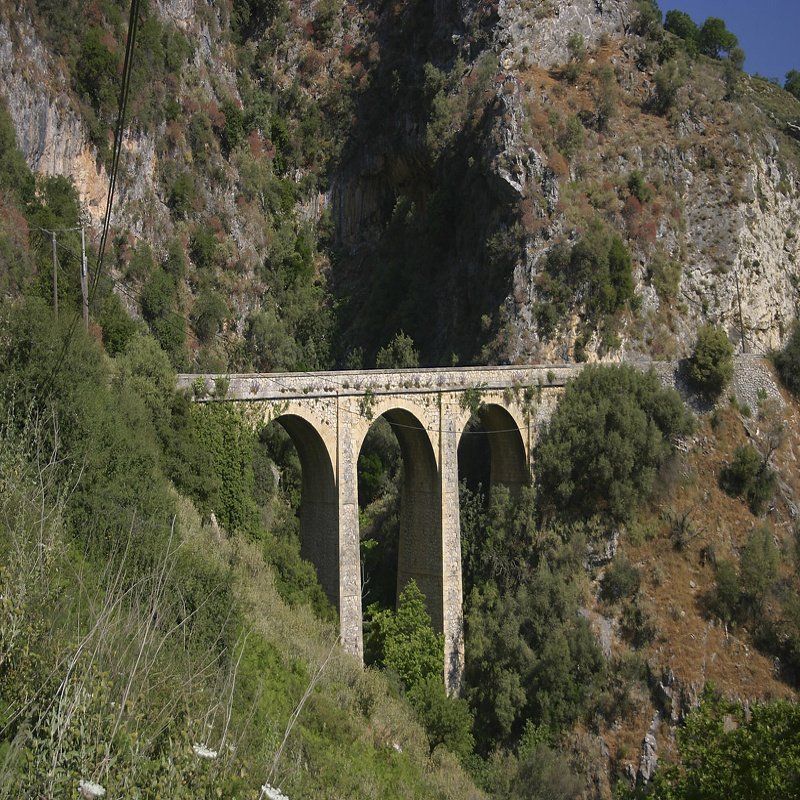 Dramatic mountain ranges are dotted with caves and sliced by deep gorges, and its rugged interior is blanketed in olive groves, wild flowers and aromatic herbs. The proud and hospitable Cretan people are famous for its culture, innovative spirit and nutritional habits. 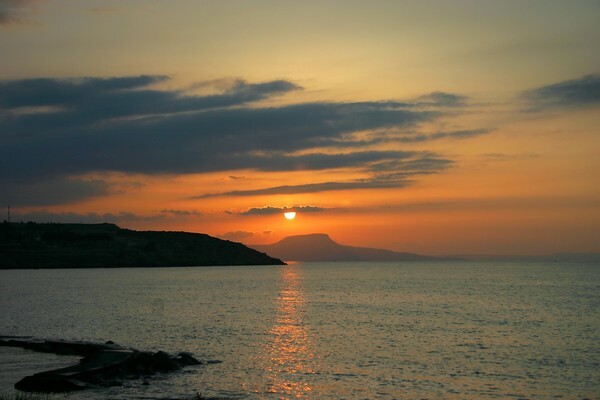 Crete combines mountains and magnificent beaches organized or secluded, sandy or pebbled. Tradition is an integral part of the Cretan soul, which thankfully never abandoned its past and serves it on any occasion. The healthiest cuisine in the world, the Mediterranean, based on the olive oil, wine, cereal, creamery, fruits and vegetables is nothing else, but the Cretan diet. The Cretan diet is not just a variety of dishes laid on the table. It comprises a whole philosophy of life and represents the lifestyle of the Cretan people. 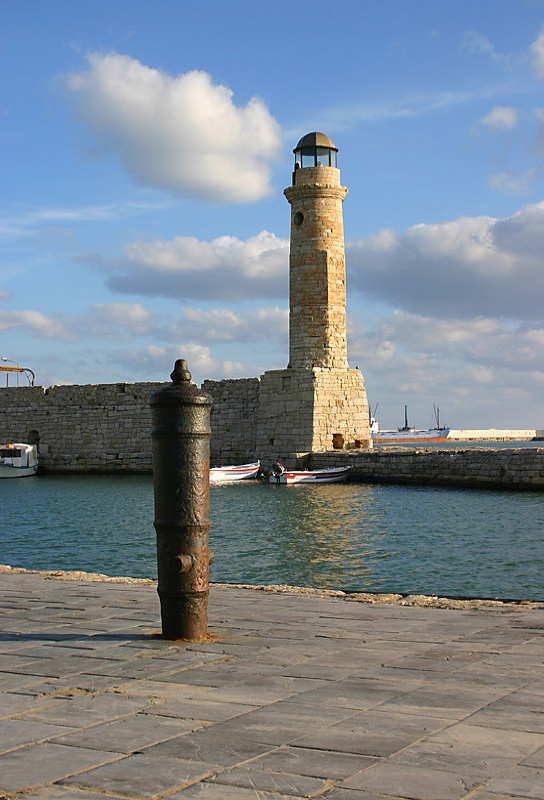 Rethymno is one out of the four regional units on the island of Crete. Built in antiquity (ancient Rhithymna and Arsinoe), a strong enough center to mint its own coins and maintain urban growth. One of these coins is depicted as the crest of the town with two dolphins in a circle. This region as a whole is rich with ancient history, most notably through the Minoan civilization centred at Kydonia east of Rethymno. The town still maintains its old aristocratic appearance, with its buildings dating from the 16th century, arched doorways, stone staircases, Byzantine and Hellenic-Roman remains, the small Venetian harbour and narrow streets. 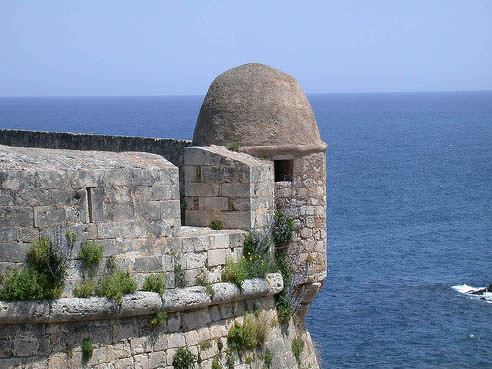 The city's Venetian-era citadel, the Fortezza, is one of the best-preserved castles in Crete. Other monuments include the Neratze mosque (the Municipal Odeon arts centre), the Great Gate (ΜεγάληΠόρτα, Porta Guora), the Piazza Rimondi (Rimondi square) and the Venetian Loggia. Today the city's main income is from tourism, many new facilities having been built in the past 20 years. Agriculture is also notable, especially for olive oil and other Mediterranean products.